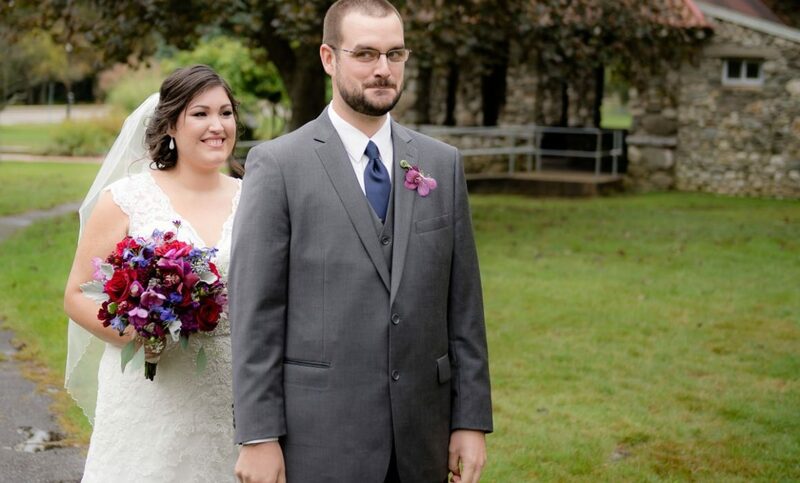 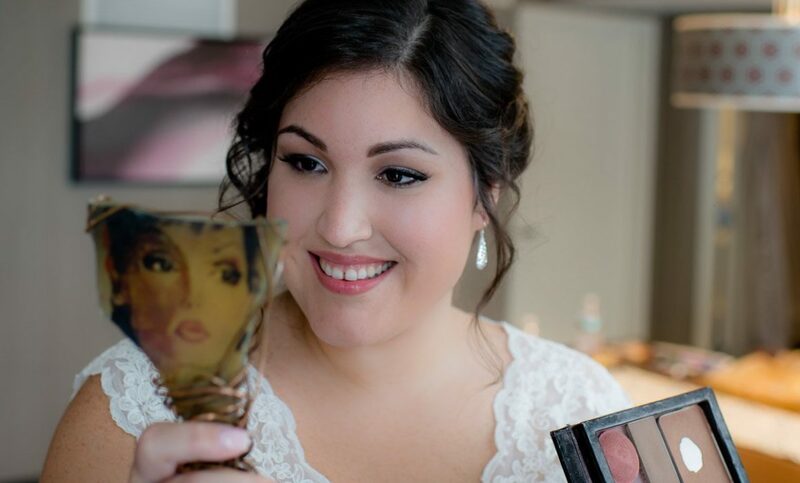 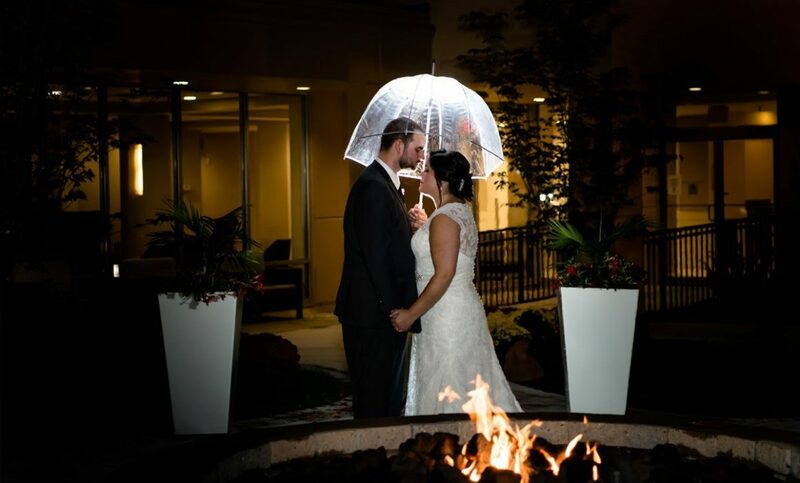 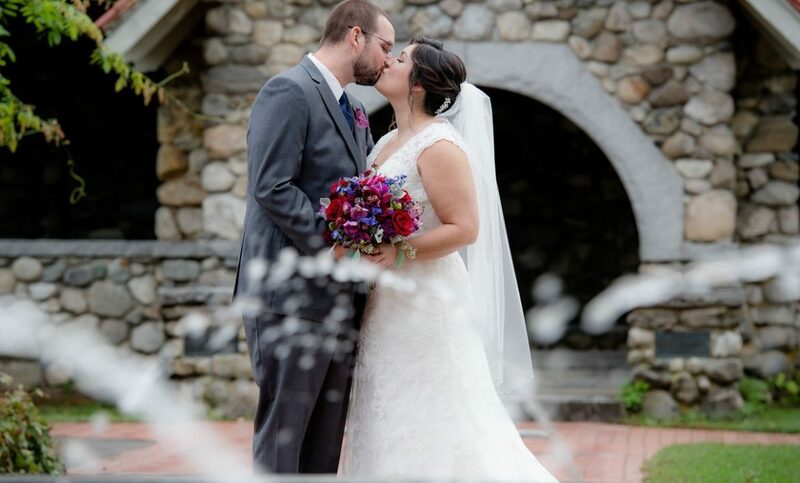 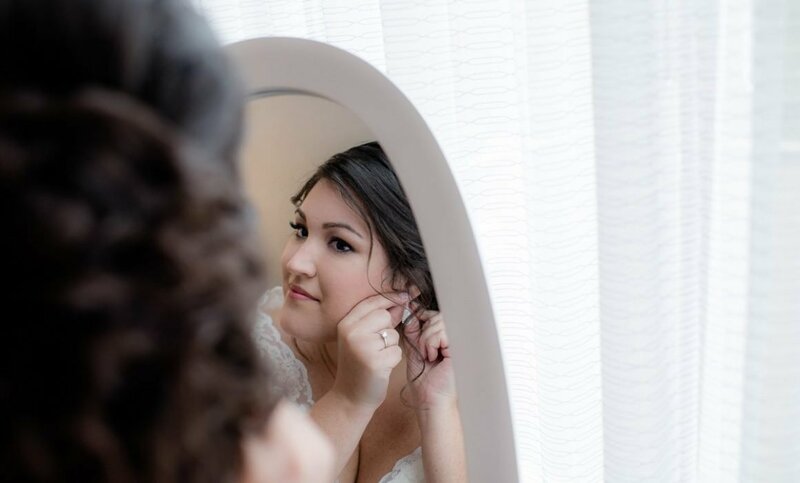 Krista and Ryan tied the knot with their Nashua Courtyard Wedding! 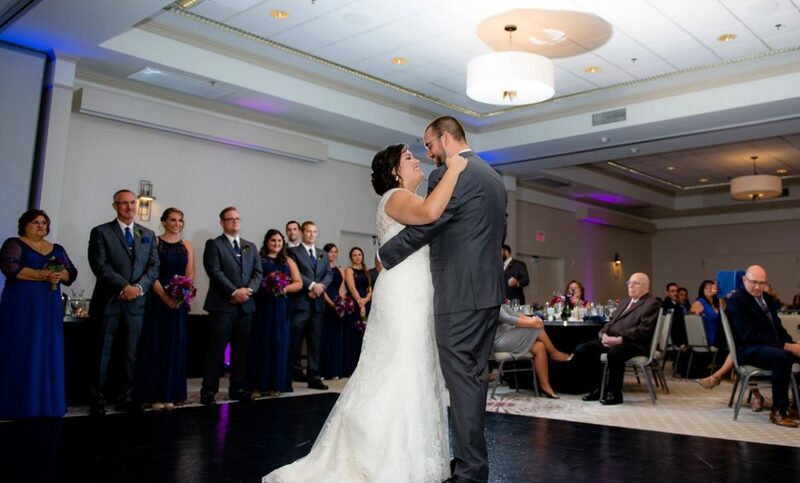 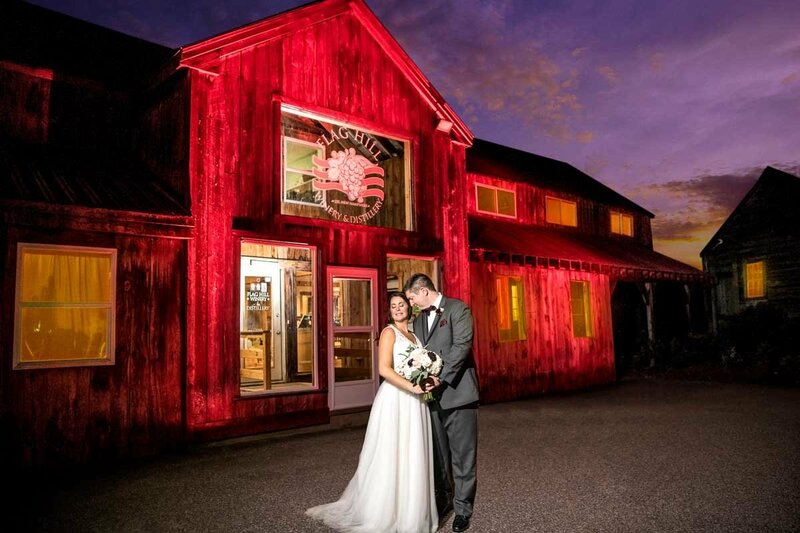 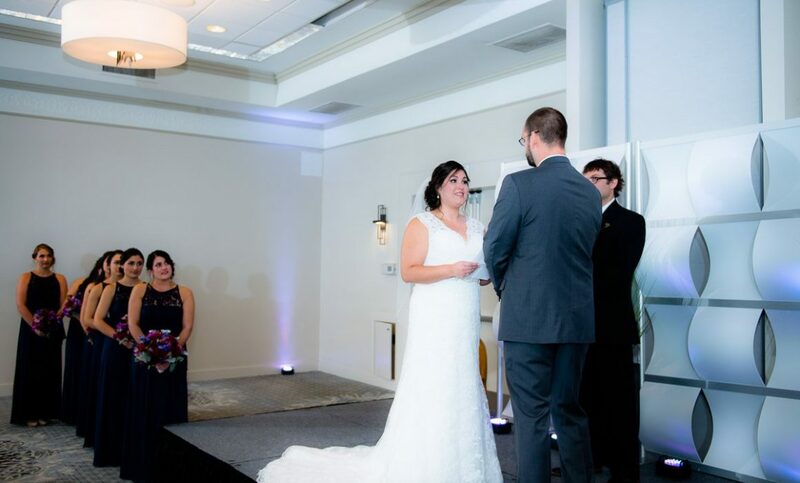 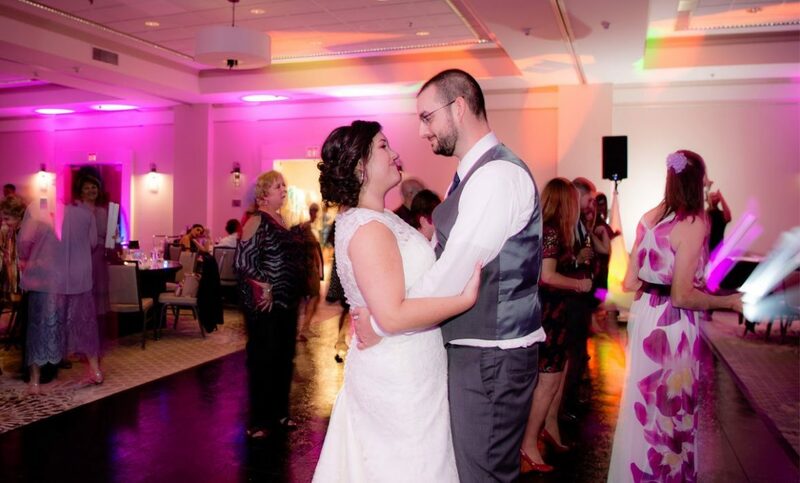 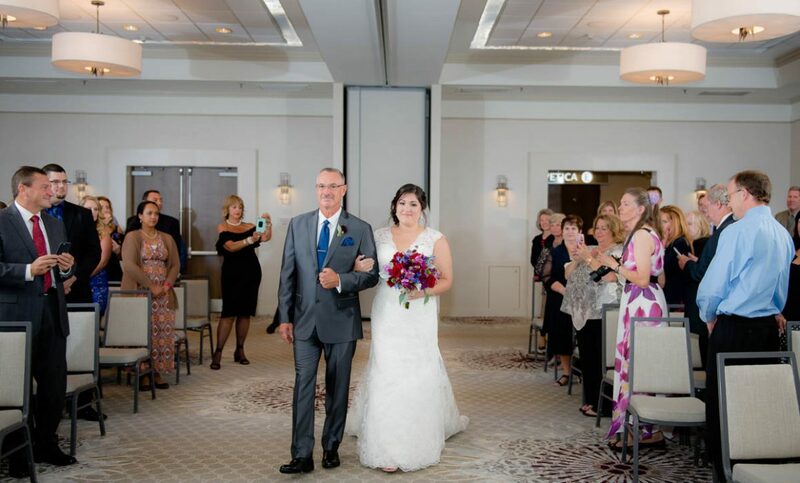 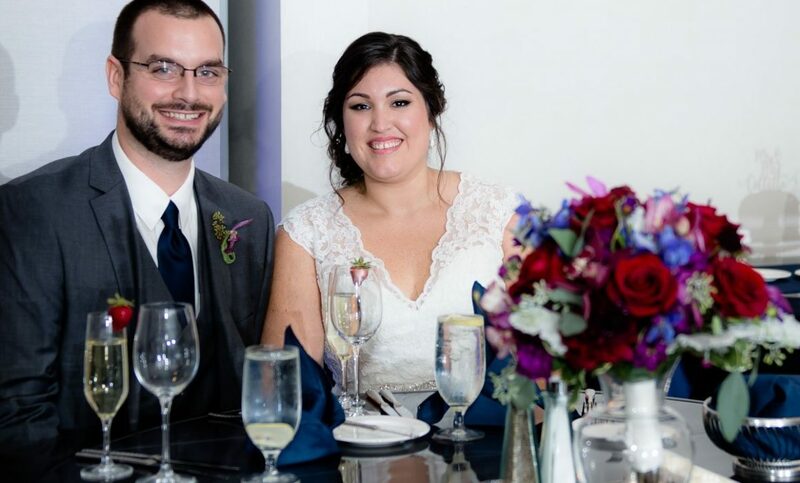 The Nashua Courtyard’s Event Center is a great venue to host a New Hampshire wedding! 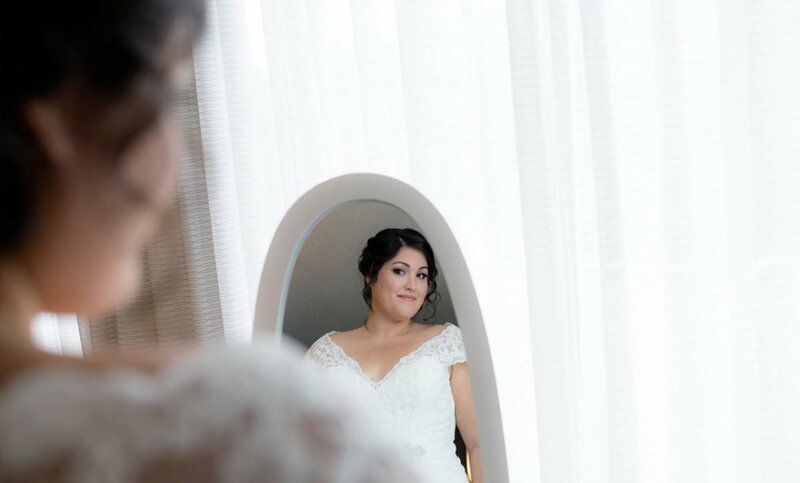 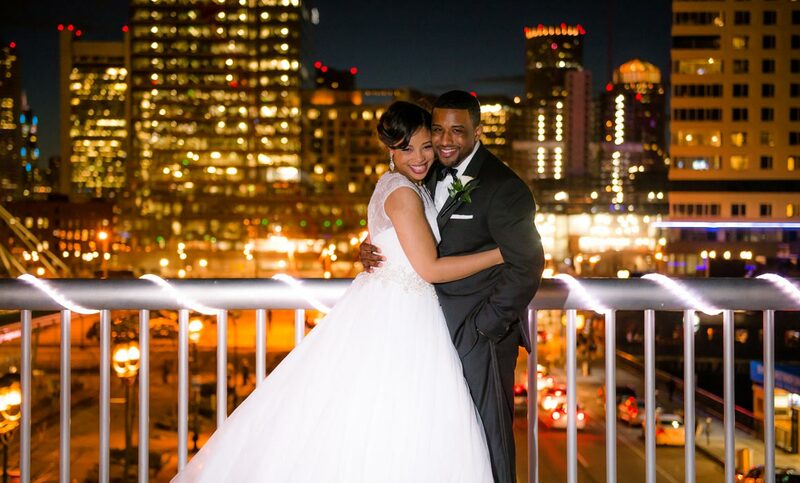 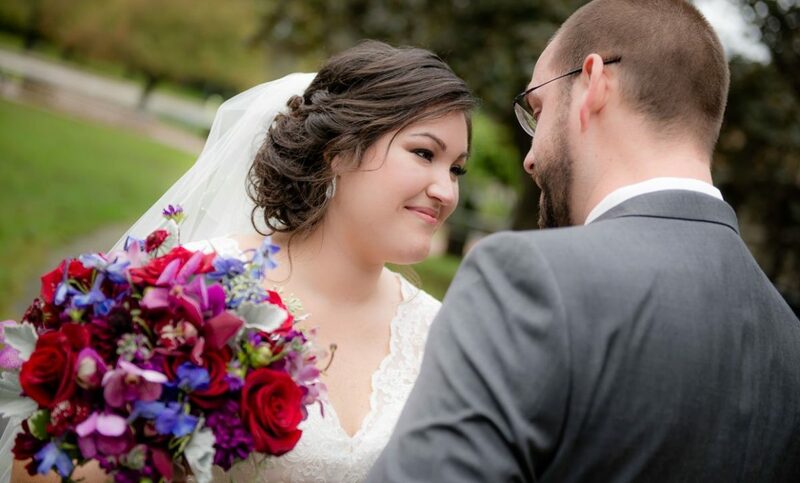 The location affords newlyweds a variety of options for photographs with plenty of local parks and scenic areas. 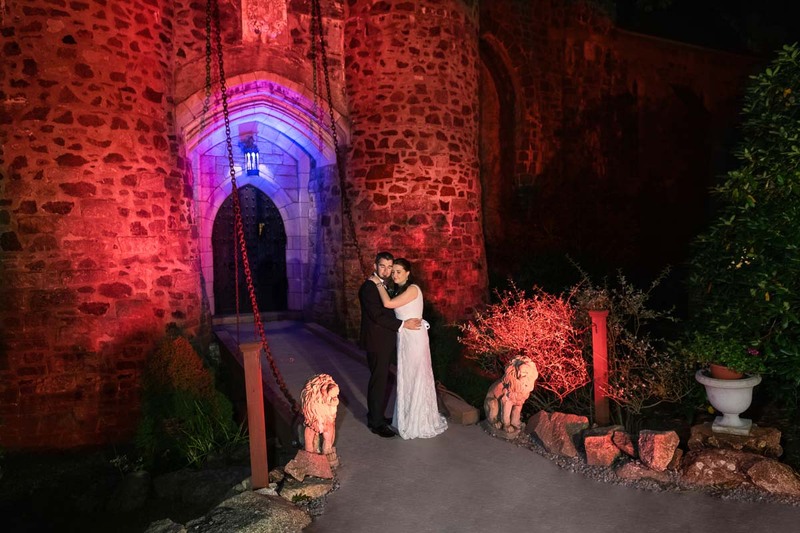 The Courtyard itself has beautiful backdrops for photos, so you really don’t have to leave the area!